One of the most common excuses for skipping the gym is, “I don’t have the time.” We know how crazy busy most full-time employees are. And we’ll admit, finding time to exercise during the workday can be difficult! One of the ways we help our employees here at TotalWellness find more time for exercise is by offering free, on-site fitness classes. 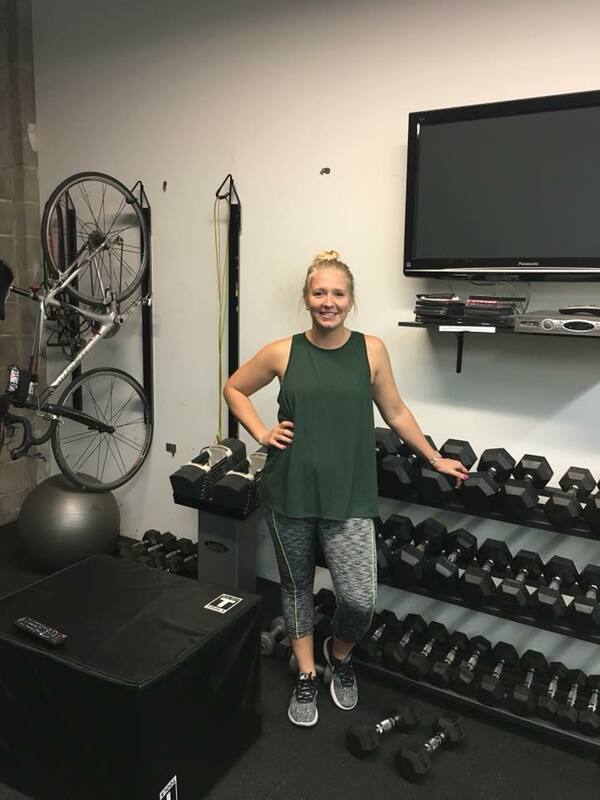 Our Wellness Specialist, Crysta, started teaching fitness classes to her colleagues this July (2018), and we’ve seen some major positive impacts since then! We would like to share our experience – along with some tips – about our on-site fitness classes. 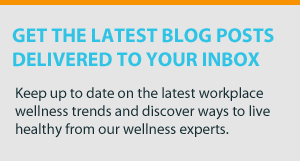 We hope our interview with Crysta inspires some other employers to try out on-site fitness classes of their own!